One of the reasons behind the surge of popularity of smartphones today is their ability to be customized by installing apps. 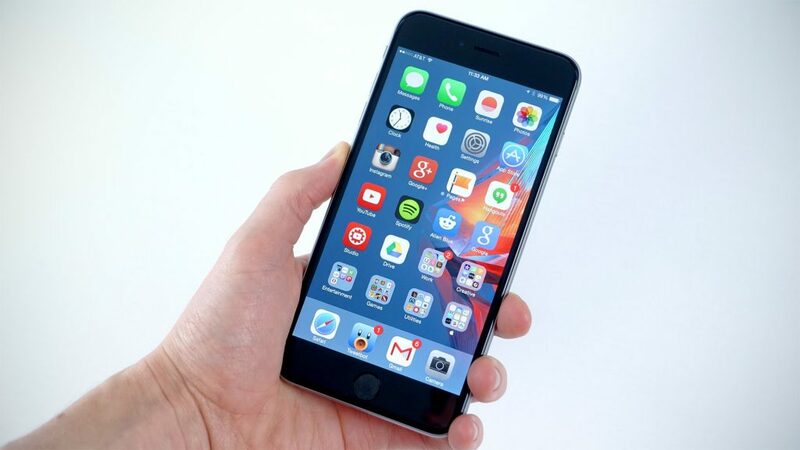 The #iPhone6Plus for example is able to access the millions of apps available at the #Apple App Store. Owners of this device can choose from gaming apps, communication apps, productivity apps, and more to install in their phone. Sometimes though issues can occur when getting these apps to the device. One of our readers is having this problem which we would like to discuss today. Problem: Cannot update any apps or install some. Have reset phone totally. restored backup from Itunes. Camera will not upload to Facebook only texts, email. Have 49 apps trying to update and none will do so. Have 75 gig left available. Solution: The first thing that you need to do in cases such as this is to check if the problem is caused by connectivity issues. To do this try to connect to a different Wi-Fi network or try to use your mobile data subscription. Once you have made sure that the connection is not causing the issue it’s time to move to the next step. Check with the Apple System Status page if there are any services that are down. Sometimes you won’t be able to download or update apps if the issue is with the App Store. Another factor that could be causing the issue is the phone software itself. I would suggest that you backup your phone data first then do a factory reset. When you do this make sure to set up the phone as a new device and not to restore from a backup. One other thing that you can also try is to use another Apple ID with your phone to check if the problem is account related.